Offer available on approved credit to very well qualified customers through Lexus Financial Services and participating Lexus dealers on a new 2019 IS 350 AWD. Only a limited number of customers will qualify for advertised APR. No down payment required if qualified. Must take delivery from available dealer stock by 04/30/2019. See your local participating dealer for other finance program limits, qualifications and terms. Lexus Financial Services is a service mark of Toyota Motor Credit Corporation. 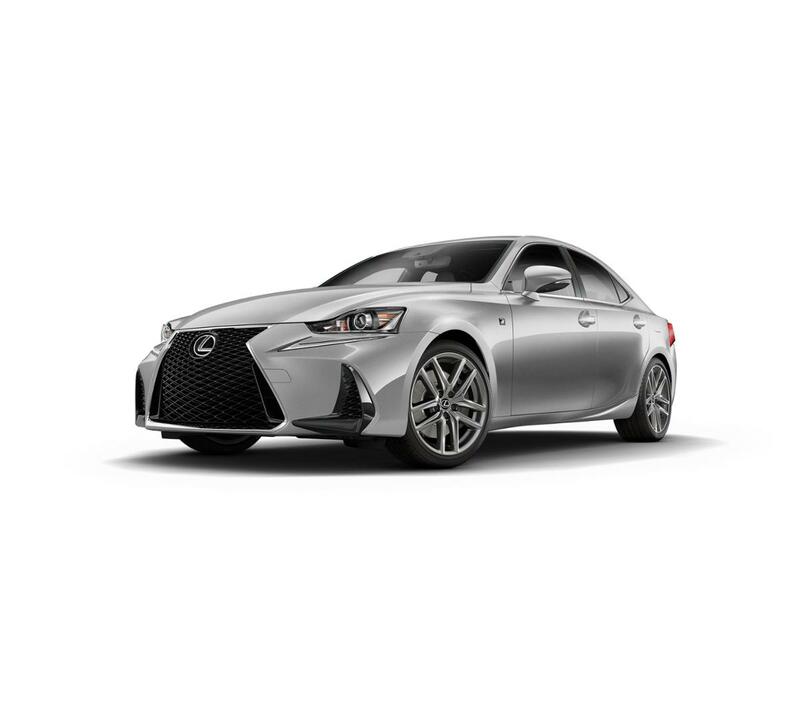 Offer available on approved credit to very well qualified customers through Lexus Financial Services and participating Lexus dealers on a new 2019 IS 350. Only a limited number of customers will qualify for advertised APR. No down payment required if qualified. Must take delivery from available dealer stock by 04/30/2019. See your local participating dealer for other finance program limits, qualifications and terms. Lexus Financial Services is a service mark of Toyota Motor Credit Corporation.